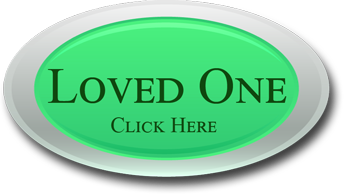 Alcohol treatment centers are used when you need treatment for excessive alcohol use and addiction. Most of the time a detox component is included in alcohol treatment centers, and this is done for a few different reasons. Alcohol withdrawals can become serious, and lead to medical complications that can lead to death if not treated immediately and properly. Alcohol treatment centers are the perfect place for detox to take place, because there are usually medical professionals at these centers who can oversee the detox process. It also makes sense for the detox and treatment components to both be handled by the same people. Another reason that detox is common at alcohol treatment centers is that often these facilities have new clients who arrive inebriated, and they must be dried out before any treatment can be started. Detox is essential, because if you still have alcohol residue in your system you can not concentrate on recovering, and will be distracted by cravings for alcohol. Alcohol treatment centers understand how important it is to your recovery that you are completely clean when you begin intensive treatment and therapy, so that you can get the best results possible. Not all alcohol treatment centers are alike though, and each one will have individual prices, amenities, and accommodations. Anyone who has used alcohol frequently and excessively must go through detox, and this is usually done with alcohol rehab treatment but may not be in certain circumstances. In rare circumstances detox may require hospitalization, because of extreme complications that are life threatening and require emergency medical treatment. In most cases this is not necessary though, and the medical professionals at alcohol rehabilitation centers can handle any complications that occur. Sometimes sedatives may be given to control withdrawal symptoms, and possibly drugs for nausea and vomiting if it is severe. 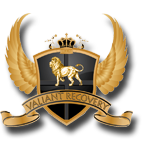 If you need detox and are looking at alcohol treatment programs one that you should consider carefully is Valiant Recovery. Upscale facilities will keep you comfortable during your stay, and a small number of patients and semi private rooms help you get the peace and stress free setting that you need for the best recovery. Some alcohol treatment centers offer short programs, but this can cause you to leave treatment without the relapse prevention tools that are critical for a future without alcohol, and without fully addressing the wounds that cause you to drink in the first place. 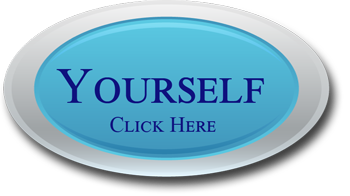 Let Valiant Recovery help you on your road to sobriety.